Here's a quick post to share this wonderful photo that a Batman Fan named Ben shared with us the other day on our BAT-BLOG FACEBOOK Fan Page. 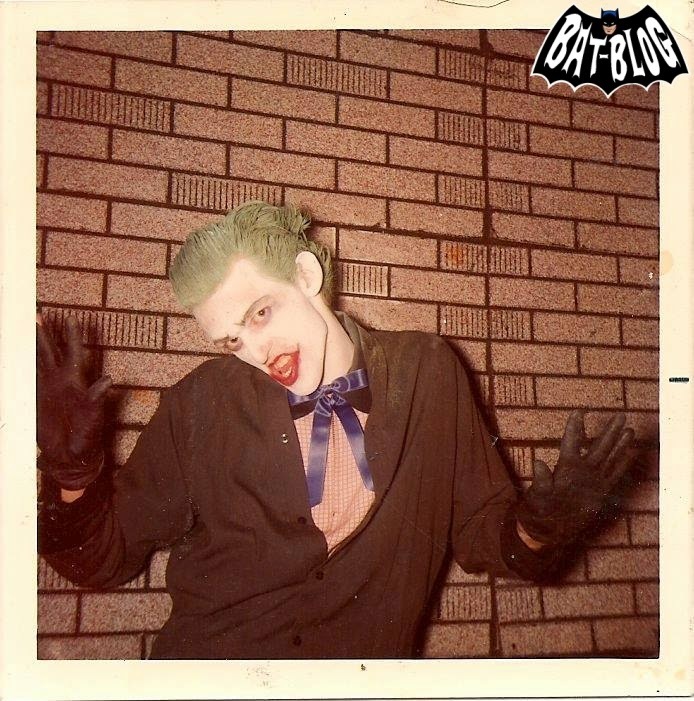 This is an old photo of him back in the day when he appeared as the JOKER one year. It's the "Comic Book" version of the character and he totally nailed it! !